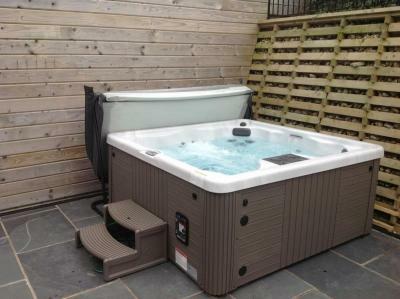 Bay Spas Hot tubs and Swim Spas offer a full range of replacement covers in a variety of colours. From stock we offer popular sizes where delivery can be very quick. 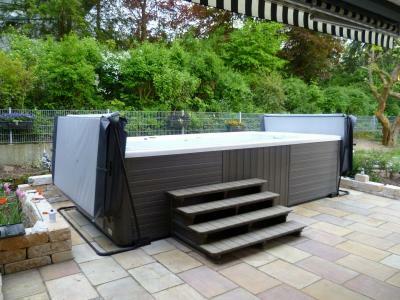 We also offer bespoke custom made covers which normally take about 4-6 weeks. Please contact us and we can send you a cover order form or for any more information on these.